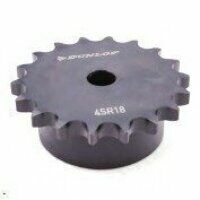 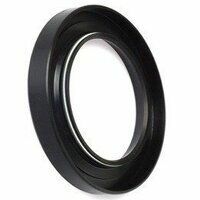 The outer ring of the NJ design bearing has two integral flanges and the inner ring has one integral flange. 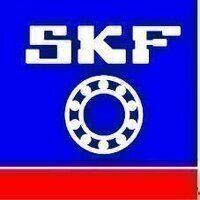 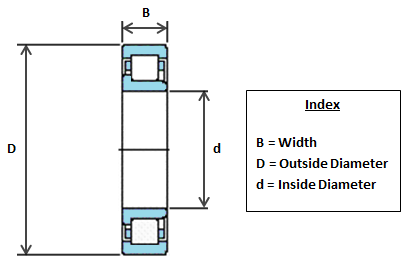 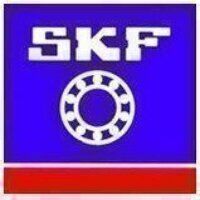 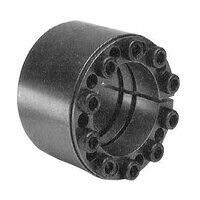 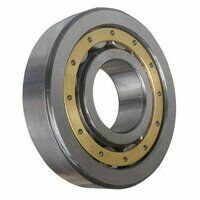 These bearings can locate the shaft axially in one direction. 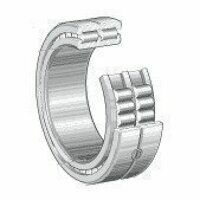 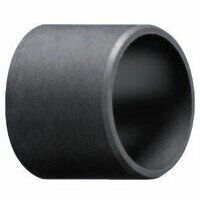 These bearings have a C3 clearance to allow expansion within the bearing at high speeds/temperatures.